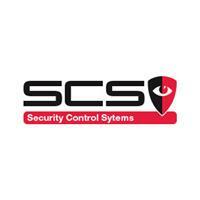 Security Control Systems Limited - Alarms/Security based in Redlake Lane, Berkshire. SCS can provide a complete security package for all of your requirements which can include the following elements and FREE NO OBLIGATION Quotations. So if you are looking for a reputable company to secure your property whether home or business then give us a call!